← Some More of that Ant-Man and the Wasp Goodness! One of the fun bits of Marvel Cinematic Universe news to come out of New York Comic-Con was that Marvel has commissioned a script for a Dark Avengers movie. That sounds good to me! They’ve got to try new and interesting things in Phase 4, and a team-up movie about a bad guy Avengers sounds as good as anything. Technically speaking, the Dark Avengers from the comics were a team of villains put together to operate as the real Avengers under the dark reign of Norman Osborn. As far as the public knew, Osborn was a good guy, and the Avengers were the Avengers, even though he had Bullseye posing as Hawkeye, Venom posing as Spider-Man, Moonstone posing as Ms. Marvel and Daken posing as Wolverine, among other notable members like Ares and Sentry. 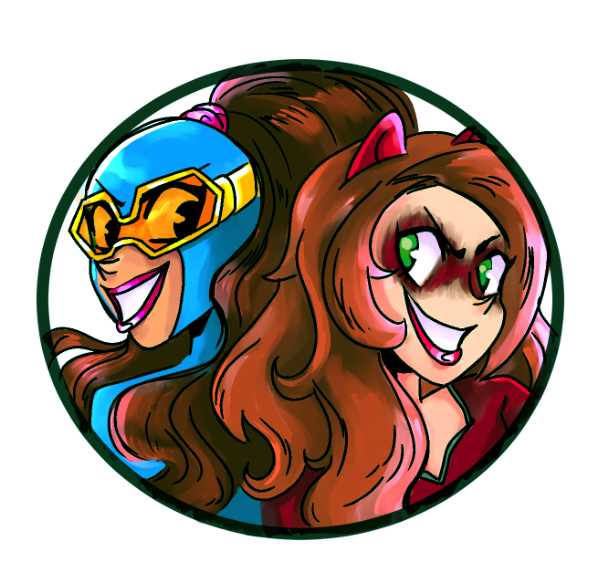 So we’ve got villains posing as classic heroes to the public. I doubt any of that is going to happen in the MCU. None of those characters are set up and sticking to the comics would make no sense. So if we had to put together a Dark Avengers based on the existing MCU, who should we put on the team? I have some ideas! I put Songbird on pretty much every list like this. 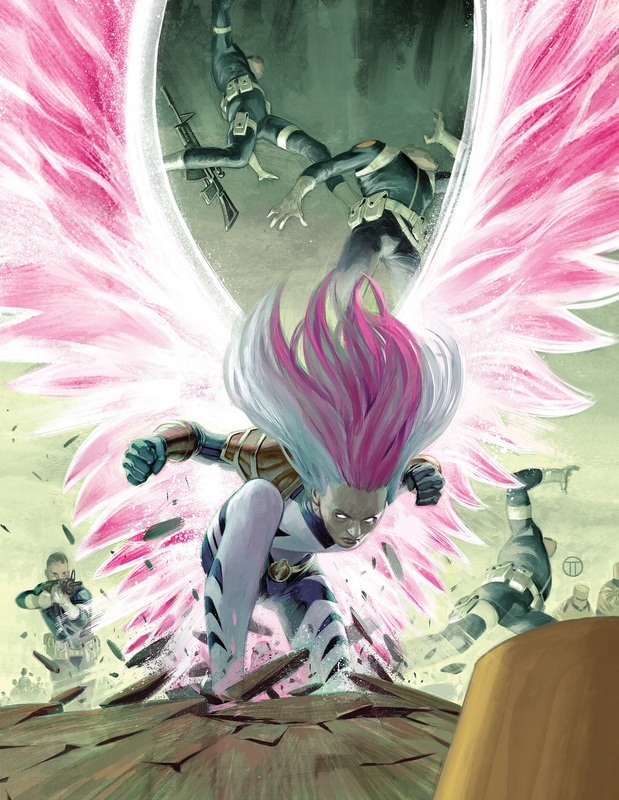 I love the character, I love her comic storyline, she looks amazing; Songbird is dying to have a bigger role in Marvel Comics and have a leading role in the MCU. But I can’t just keep putting Songbird on every list. I need to be more creative! Still, she deserves at least an Honorable Mention. A Dark Avengers film would be a good place to introduce her and her story, if Marvel isn’t going to commit to a full Thunderbolts saga. The Abomination is still part of the MCU. I don’t know if Marvel can convince Tim Roth to return for the role, but they brought back William Hurt as General Ross, so anything is possible. The Abomination is a big, scary, intelligent warrior monster, and he would be perfect as a villain posing as a new Hulk for the public. The Incredible Hulk film is still in canon, so use it and give this team roster some deep roots. Ghost was a pretty tragic figure in the end, but she was just villainous enough, and her powers are just cool enough, that she’d be great on a team like this. She’s not important enough to be a reoccurring figure if the Ant-Man and the Wasp franchise continues with more solo movies. So why not transition Ghost over to the larger MCU for a spot on the Dark Avengers? She’s an actual costumed super-villain, with real powers, which isn’t as common as you may think in the MCU. Mac Gargan was introduced as a pretty rough customer in Spider-Man: Homecoming, but he’s apparently not being turned into the Scorpion for Spider-Man: Far From Home. 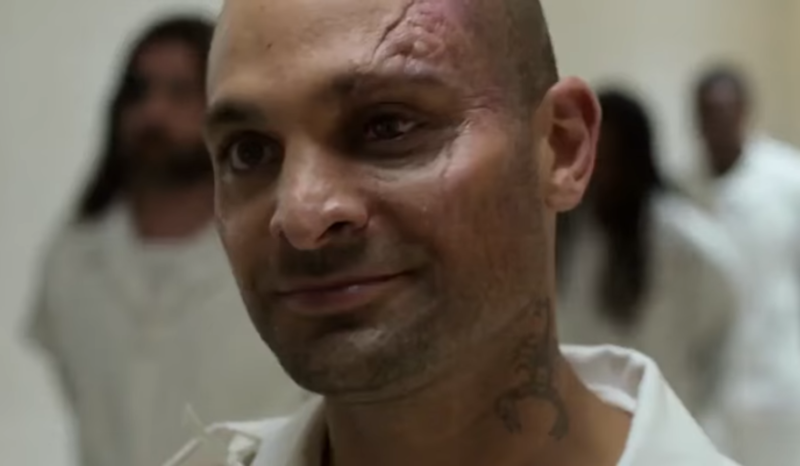 So Gargan is just hanging out in prison, waiting for the upgrade that gives him a big, awesome scorpion tail. 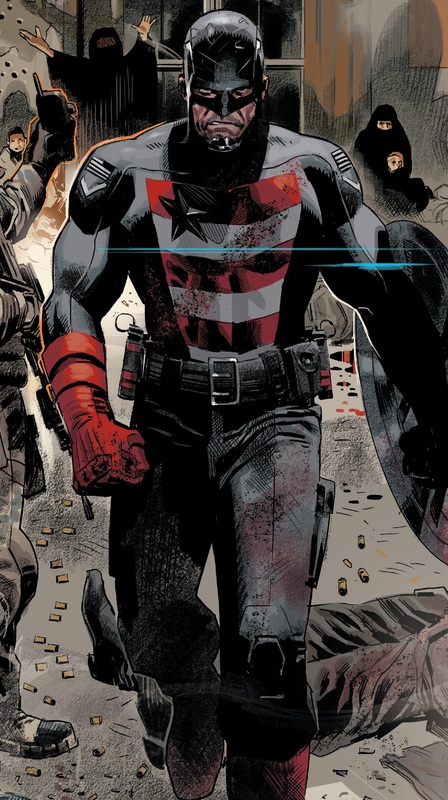 How about toss him into Dark Avengers? 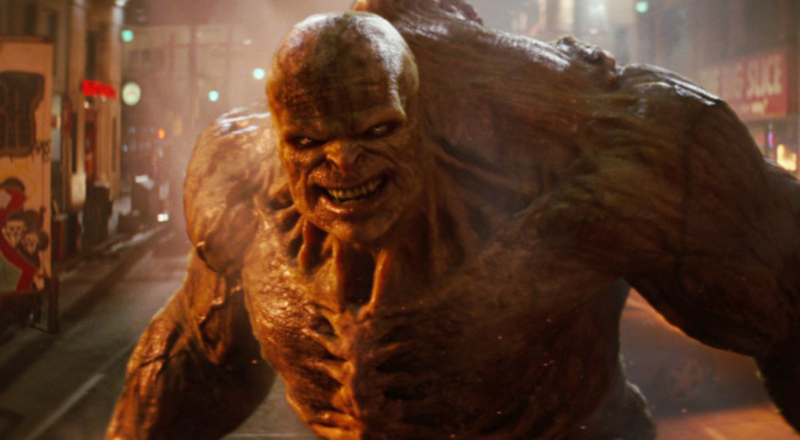 The team can’t be just pre-existing movie villains, but at least Gargan has already been introduced. Rather than save him for a Spider-Man threequel, put him in Dark Avengers! 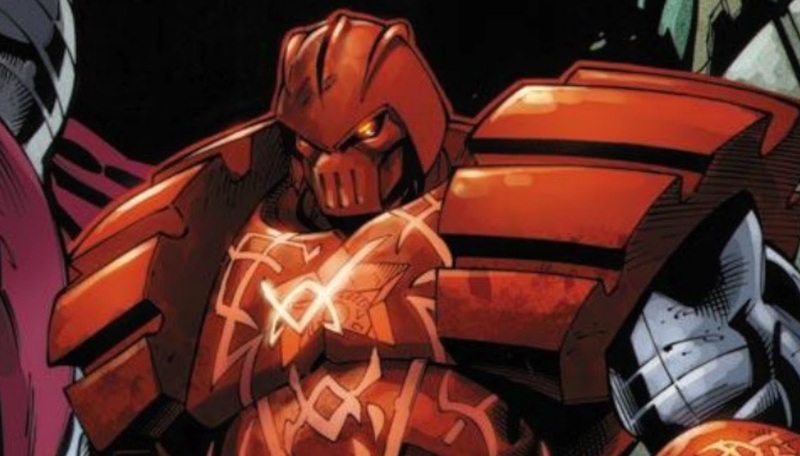 We’re probably never going to get another solo Iron Man movie, so there will never be a proper sequel to introduce Crimson Dynamo, one of Iron Man’s most famous suit-of-armor villains. But then, who wants another villain in a suit of armor to star in another solo Iron Man movie? Nobody, that’s who! So how about bring Dynamo into a Dark Avengers movie to represent Iron Man? Sounds like a good use of the character to me! Plus Russia is pretty much a global bad guy now, so how about a Russian villain? 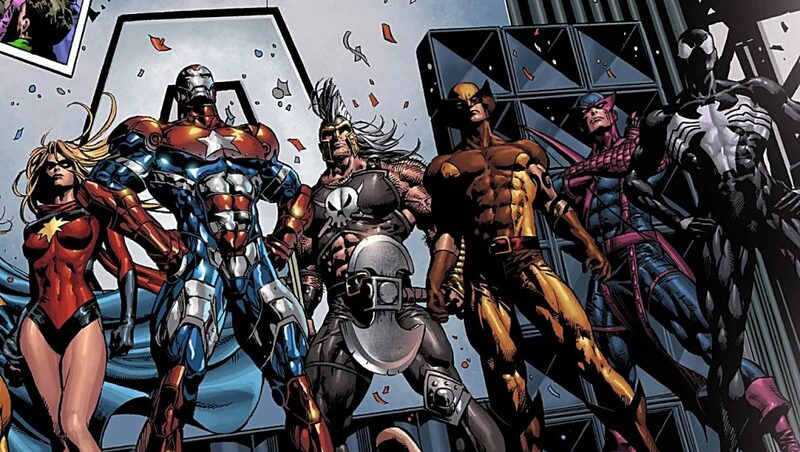 If we’re going with the somewhat vague motif of villain analogues to existing MCU heroes, then Dark Avengers would be the perfect place to introduce U.S. Agent! I know he’s not a villain in the comics, and he doesn’t necessarily have to be a villain in this movie. Maybe John Walker, the government’s replacement Captain America, thinks the Dark Avengers are somehow legit. And maybe they pretend to be. You’ve got Ghost, who could be maybe good. And both Abomination and Scorpion are in prison, so they could be coerced. I’m just saying, this would be a solid place to use U.S. Agent at long last. Supposed to be getting a TV show? I debated between Loki or Zemo, and decided to go with Loki because people like him more. 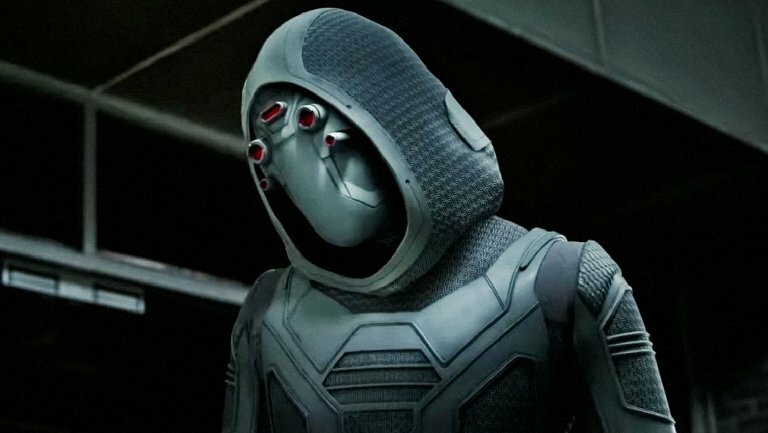 I liked Zemo just fine in Captain America: Civil War, but the guy doesn’t have the sort of presence that Loki has on screen. And Loki is exactly the type to put together his own team of trickery Avengers. 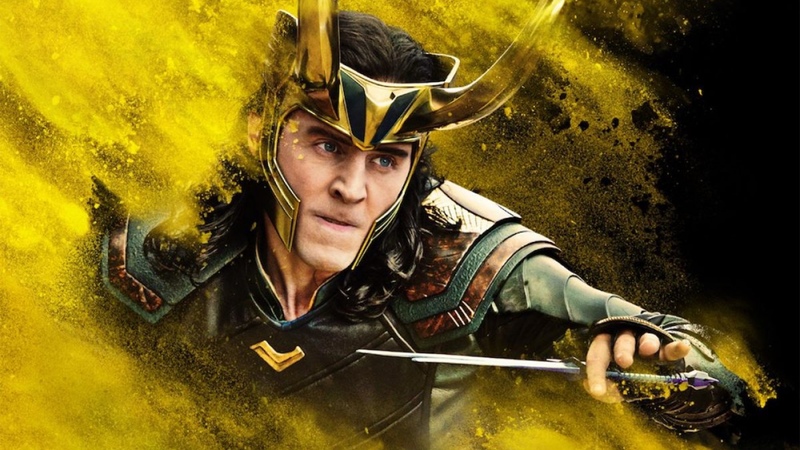 Plus, who doesn’t want to give Loki more work in the MCU after Avengers 4? He would also qualify as a Thor counterpart, if I’m sticking with that idea. Loki, U.S. Agent, Crimson Dynamo and Abomination as the Thor, Captain America, Iron Man and Hulk, with Ghost as the Black Widow and Scorpion because I like him. Sounds like a good villain lineup to me! Posted on October 17, 2018, in Avengers, Lists of Six!, Marvel, Movies and tagged Abomination, Crimson Dynamo, Dark Avengers, Ghost, Loki, Scorpion, Songbird, U.S.Agent. Bookmark the permalink. Leave a comment.